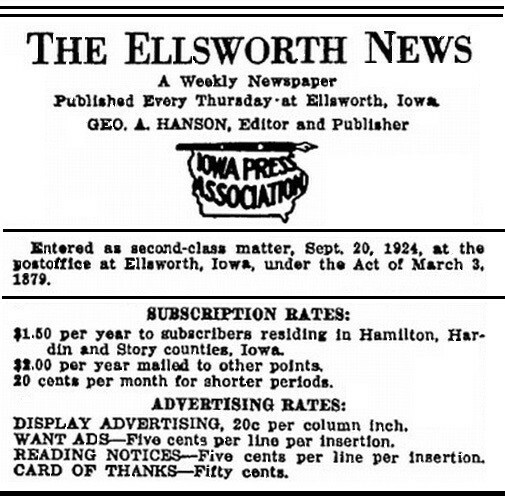 Pay to read the Ellsworth News. 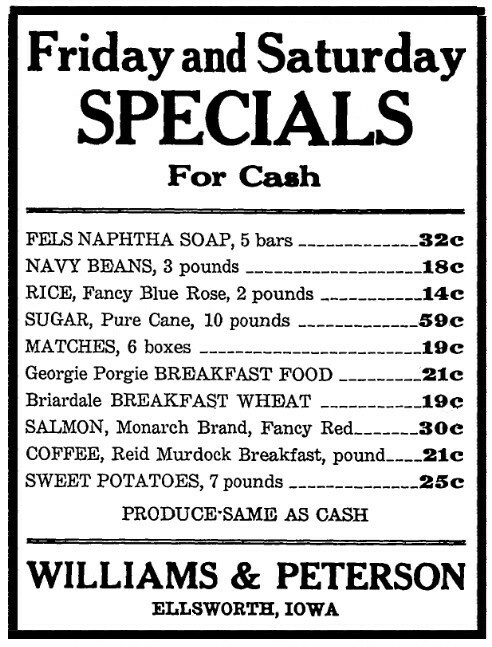 and sales of windmills and pumps. 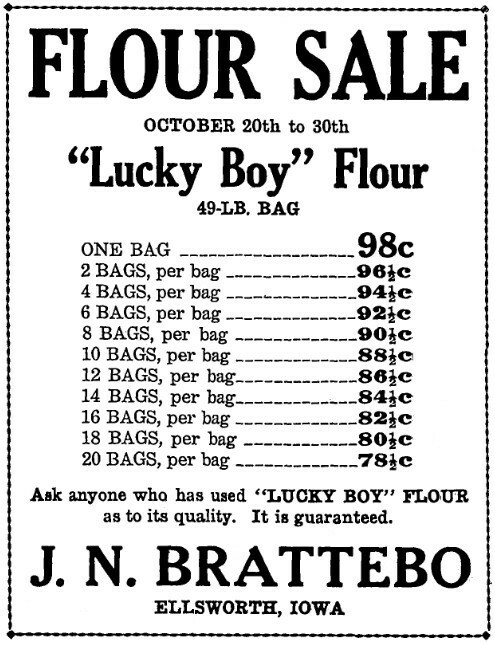 These were advertisements published in the October 22, 1931 edition of the Ellsworth News.